Edmodo is a free and secure social learning platform for teachers and students to collaborate and connect in the 24/7 classroom. The design and functionality of Edmodo is similar to Facebook, but the focus is on teaching and learning within a protected environment. Students don’t even need an email account to sign up. Teachers and students can extend the learning by posting messages, holding online discussions, picking up work and turning it in. Edmodo supports a variety of multimedia to provide students with flexible learning paths including links, images, video and interactive graphics created with ThingLink. 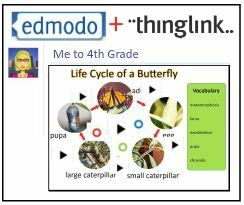 The folks at ThingLink have made it very easy to use ThingLink with Edmodo and they’ve even created some video tutorials to help you learn how. 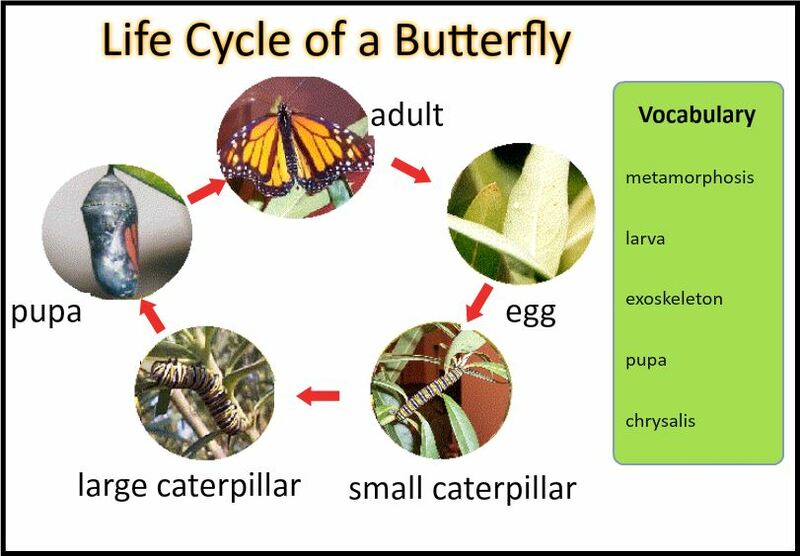 For more tutorials, Common Core Aligned Lesson Samples and tons of resources for using ThingLink in the classroom, please visit the ThingLink Teacher Toolkit. I am excited to share a ThingLink Teacher Toolkit of Resources. The toolkit is designed to provide teachers and students with all the resources needed to use ThingLink as an efficient and effective tool for teaching and learning. Several samples of Common Core aligned projects by grade level. A collection of quick video tutorials to demonstrate how to use ThingLink. The tutorials can be used with students to provide tech support right when needed. How to integrate with Edmodo, Flickr and Facebook. 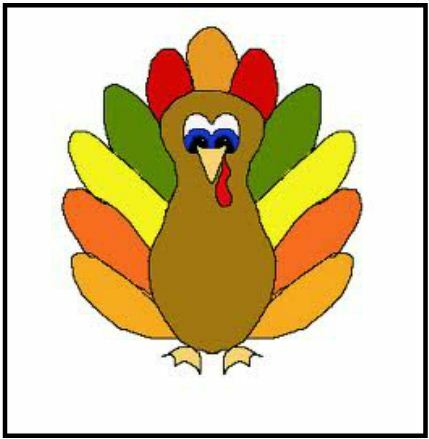 Resources for creating original artwork to be used as a starting point for a ThingLink image. A brand new blog for sending updates. Sign up! Nominations for 2012 Edublog Awards are open. The nomination process supports the goal of the contest because it requires nominations via a blog post with a follow up link to that post submitted to Edublogs. What a great way to share, discover and credit the folks whose work inspires us and contributes to our own success! 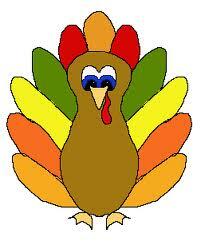 Learn more about the Edublogs awards. 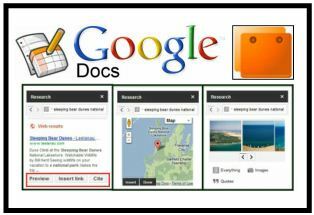 Good news for Google Docs users! 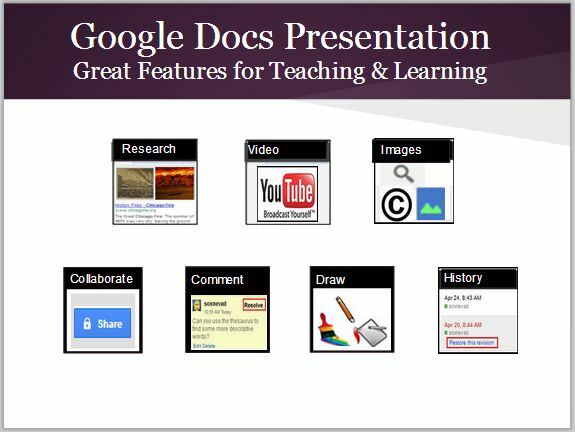 The powerful integrated research tool made available in the Google Document last spring has made it’s way to the Google Presentation at last. The tool couldn’t be easier to use. Just pull down the Tools menu, click on Research and search for information in the research pane that appears on the right side of the screen. Users never have to leave the page. Web results display a relevant snippet of information with citation information and a link to the full website. Select the Insert Link button to include a link to the full website in the document or select the Cite button to include a footnote citation in your document. Maps are displayed in the search results when searching for geographic locations. Edit maps by zooming in and out and choose Insert to add the map to your body of your text. Search for quotations with the click of a button, then choose the Insert button to include a properly formatted quotation in the document. Choose Scholar to access a link showing the number of times an article has been cited and a list of sources that have cited the article. View the full website and insert a footnote citation into a document by selecting Cite. Select your default citations format by clicking on Settings in the research pane. Choose from MLA, APA or Chicago. In addition to the obvious ways to use the new integrated research tool, it can also be useful for checking for plagiarism. Just copy and paste a few sentences of text from a document directly into the search box of the research pane and the search will lead directly back to any article from which text has been plagiarized. I like to teach students how to do their own plagiarism check before turning in their work to help them understand the importance of creating original work. Google Presentation already supports an efficient video tool. Just click on Insert > Video to access a search tool for finding, previewing and embedding video into a presentation with the click of a button. Once again, users don’t have to leave the page.